Here, you can learn about the Orisha in a way that works best for you. This site is dedicated to the study of the Orisha, Ifa, and Yoruba tradition. We also highlight the different branches of the Yoruba tradition, such as Santeria, Lucumi, Candomble, Palo, Shango, Division 21, Voudon, and more. As within, so without. What moves inside of us also moves on the outside of us. Air is the spirit, traveling where it wants! It can not be contained and stirs things up so, we can grow! Water holds our memories of feelings. Prolific spiritual experiences begin with water cleansings. Earth is where we transform. It receives our convictions and helps us to “hold our ground”. Fire rules over what you see, helping us to show our gifts to the world. It fuels freedom. Become a student of spirituality and Metaphysics. Learn the how to work with nature. You do not need to keep wandering around in a fog. Get clear instructions on Astral Travel, Meditation, Oils, Herbs, Water Magic, and much more. We all come to the planet with certain spiritual allies. At certain times of our lives, we take on new items. Find out which ones are with you and how you should work with them. 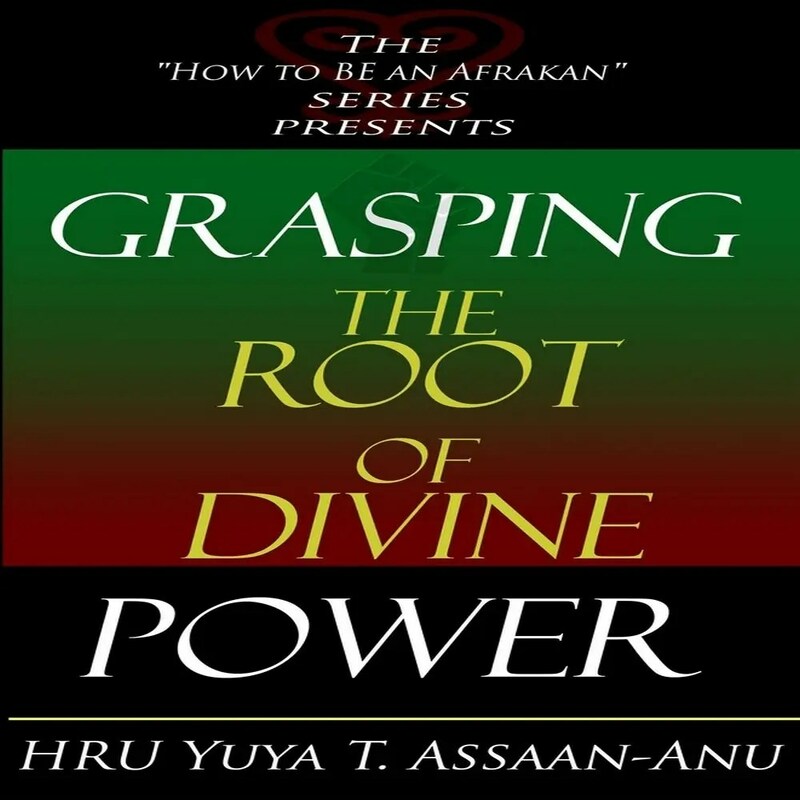 Tune into our broadcast on Orisha, Spirituality, and self-development. There are plenty of amazing articles for you to enjoy on our site. 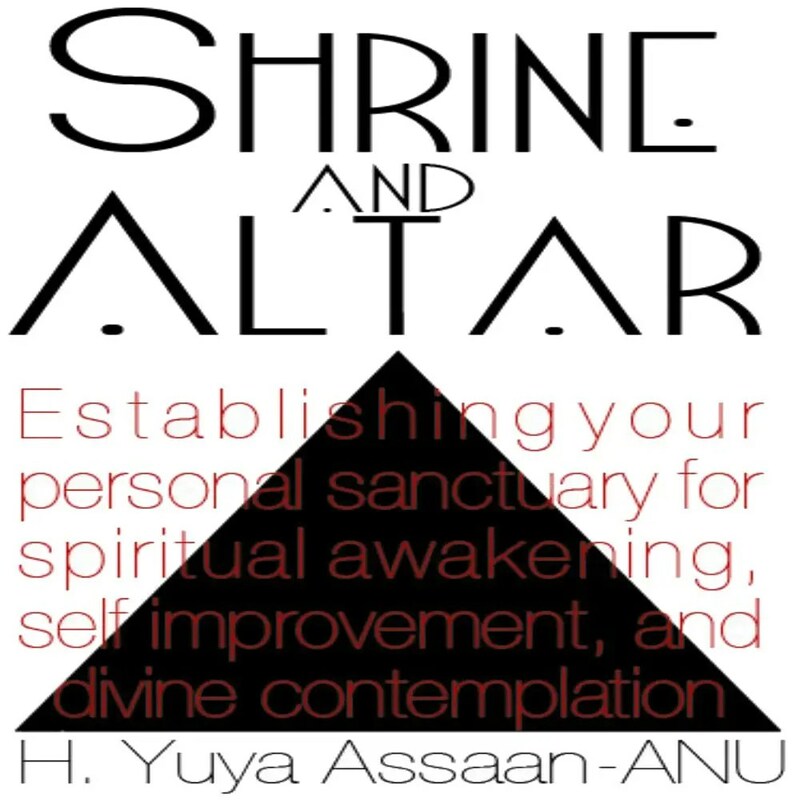 If you are looking to read about the Orisha and get the best information, without the filler, this is the place for you to be. Sometimes the books, videos, podcast need to be explained further to you. Get a reading with one of our spiritual counselors and gain a deeper more personal connection with the Orisha. 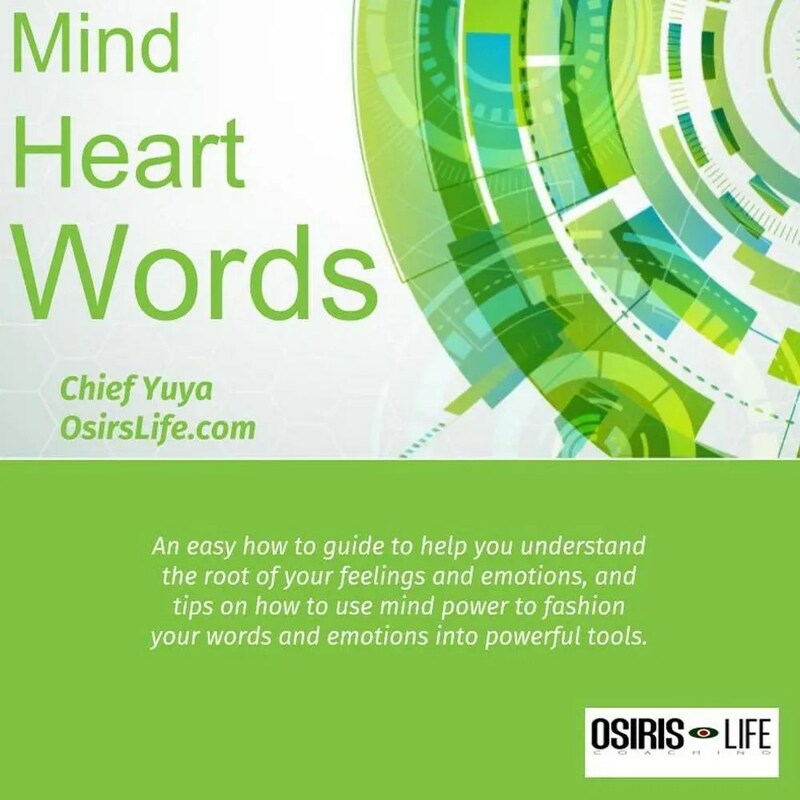 Hello, Chief Yuya, I I felt compelled to reach out to you and.say thank you for writing such a spiritually profound book. I'm only a few pages in and I already feel blessed to have stumbled upon your teachings. Have a blessed day. Do you need Spiritual Work done? To make sure our work is effective and absolutely on point, we consult with you, first before anything is done with you, or on your behalf.